Our headquarters are located at the foot of the Apennines mountains: how could we not have the passion for chestnuts? 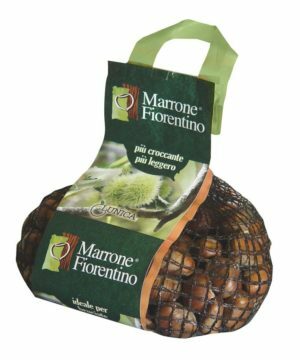 We work and distribute about 5,000 tons of quality chestnuts every year and we are leaders in the Marrone del Mugello PGI market. 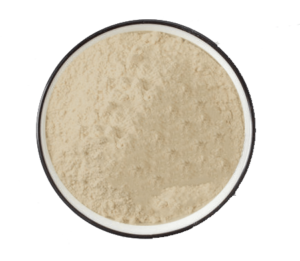 We take care of all the stages of the production process, from assisting producers during their work to wholesale and distribution for the Mass Market Retailers. Come visit us from September through December every year: you’ll see how we continue Mugello’s centuries-old tradition in the processing and grinding of chestnuts and “marroni”, the most exquisite varieties of chestnuts. At LUNICA we use the most natural method for preserving fresh chestnuts: cold foaming. Fruits are soaked in spring water just enough to start an initial fermentation. Without the use of high temperatures or chemical additives our fruits can thus be stored safely for 90 days. That’s all: simple and healthy as we like it. The smaller fruits are air-dried at low temperature (<55 °C) for a few days and then are ground in our stone mills. 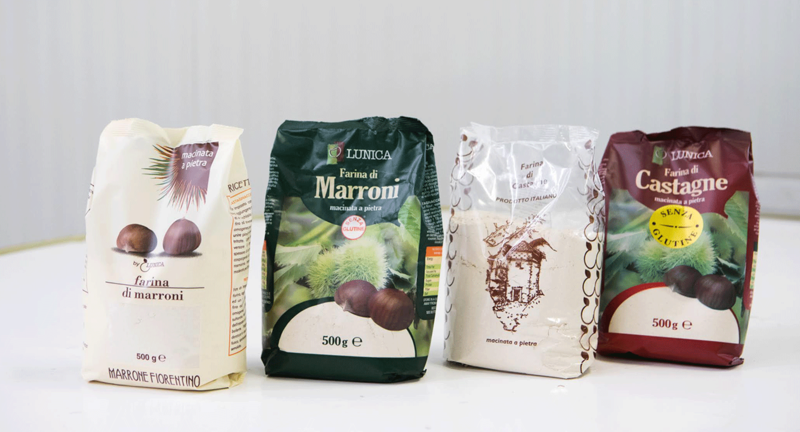 This way our flours are kept rich in nutritive principles, and are perfect for your chestnut cakes and other delicious chestnut-based recipes! And, although the word doesn’t exist in English, trust us: “marroni” are sweeter and more fragrant than chestnuts!